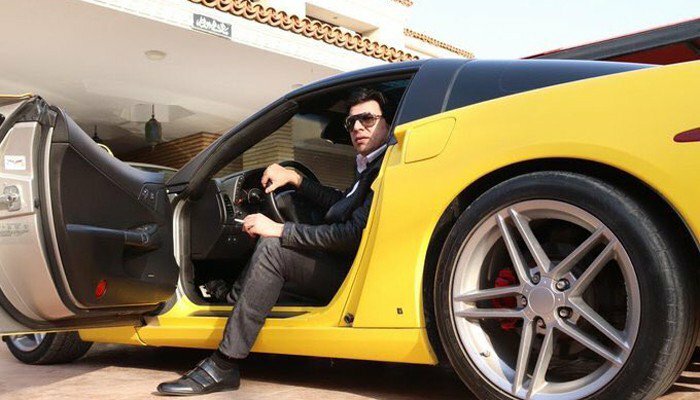 Federal Water Resources Minister and PTI leader Faisal Vawda sports car pictures are going viral on the social media. Faisal Vawda sports car pictures are trending over internet. The PTI MNA was spotted several times driving sports cars and bikes on Karachi streets. Now, he again stirred people with his pictures of stepping out from the luxury sports car. Faisal Vawda came to attend the Pakistan Super League or PSL 2019 ceremony for franchise Karachi Kings. People displayed the mixed reaction over his move and here are some reactions from them.